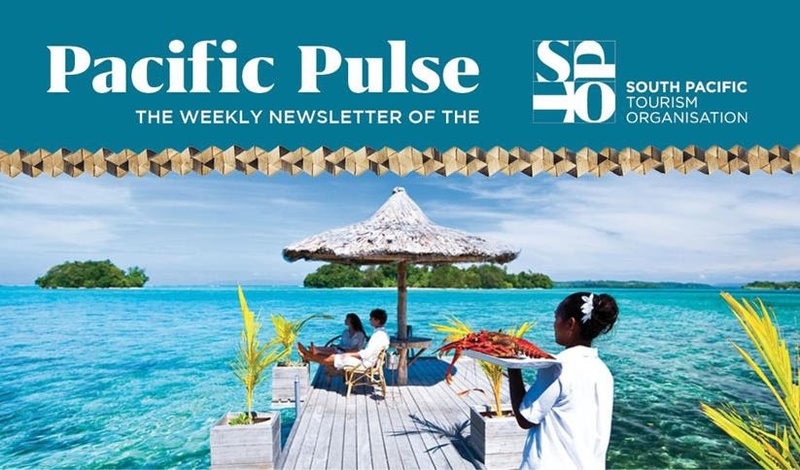 Welcome to this week’s edition of Pacific Pulse – your one-stop shop for the latest tourism news and highlights from across the Pacific. 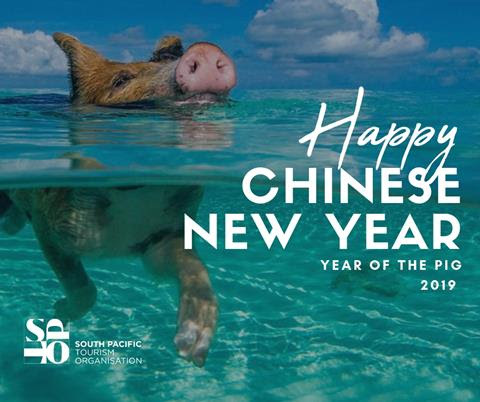 The Pacific tourism industry is poised to benefit from the China Pacific Tourism Year initiative announced by President Xi Jinping during the Pacific Leaders’ meeting at the Asia-Pacific Economic Cooperation meeting last November. Read more. 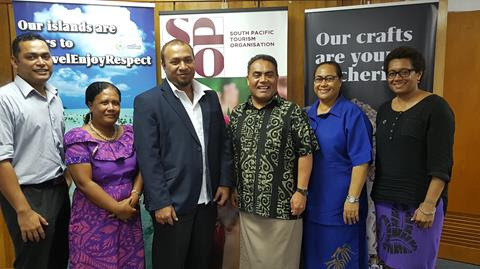 The new Solomon Islands High Commissioner to Fiji, HE William Soaki paid a courtesy call on the SPTO CEO Chris Cocker and the Management team this week. Read more.